Q: Can I get an invoice when purchasing Elementacular? Q: How do I download Elementacular? A: Simply download it off the front page. Q: How do I activate Elementacular? A: Method 1) Once a license has been purchased it is attached to your account. When you have installed the plugin simply open Maya and Elementacular will prompt you to sign in with your user account. Signing in to an account with a license will activate the full version of Elementacular and remove the watermarks. Q: Which Maya versions are supported? A: Maya versions 2014-2018 are supported. Maya LT is not supported. If you have upgraded to a newer Maya version and find that Elementacular is no longer working you will need to install the latest version of Elementacular. Q: Any plans for macOS / Linux support? A: Unfortunately there are no plans to support neither Linux nor macOS versions of Elementacular at the current time. A: If you have forgotten the password to your account and cannot sign in please use the "Request new password" feature on the login page here on the webpage. If you have not received the mail within a few minutes please make sure to check your junk mail as well. A: The manual is installed in the folder you select in the installer. You can also find it here. Q: Is my graphics card supported? A: Elementacular is very reliant on having a graphics card with full OpenGL 4.4 support. We generally recommend a GPU with at least 2GB of dedicated GPU memory (VRAM). All Nvidia graphics cards from the 400 series or newer is supported. All AMD graphics cards from the Evergreen (HD 5xxx) Series or newer is supported. Integrated Intel GPUs are not officially supported but may work for you. Q: How do i utilize exported VDB files? The VDB files exported by Elementacular can be rendered using any VDB compatible renderer. 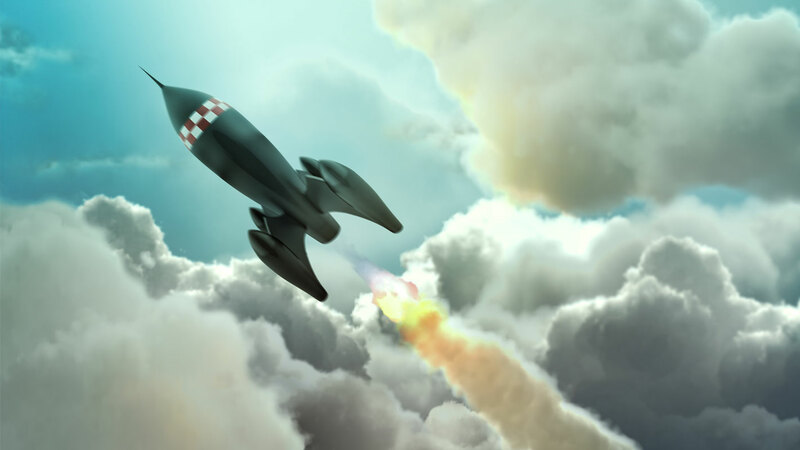 This includes major renderers such as Arnold (Solid Angle), Renderman (Pixar) and Redshift. Information on how to use VDB with a specific renderer is best obtained via each renderers official documentation. Q: Does Elementacular require an active internet connection? A: Elementacular requires an active internet connection for activating a license for the plugin. Q: After applying the Elementacular shader to geometry nothing happens - why? A: Because of the way Elementacular is implemented, textured surface shading needs to be enabled. Make sure the viewport is configured with "Smooth shade all" and "Textured" enabled. Q: Light doesn't seem to affect my cloud? A: Elementacular aspires to use physical light units which requires stronger lights. Try adjusting your light sources to around 100 - 200 intensity. Q: The strong light sources make the rest of my scene look very overlit? A: We are working on a way to make the clouds integrate with normal light ranges better. Q: Density emission doesn't seem to make any difference to my cloud? A: Emission is very much dependent on the cloud density. Try adjusting the cloud density up and make the emission value much larger than 1. Q: Can I make the Noise Gradient Ramp affect my cloud in any other axis than the Y-axis? A: Not currently, no. We are looking into a way to better modify the noise strength. Q: How can I make one cloud cast shadow on another separate cloud? A: Currently we do not support inter-volume shadow casting. The team is working hard on coming up with a solution to this in upcoming versions. Q: How do I output an HDR image instead of the default LDR image? A: Maya 2015 ext 1 finally fixed a longstanding bug where the viewport didn't support full 16/32bit HDR rendering. When using Maya 2015 ext 1 you can enable HDR viewport in the viewport configuration. Select the shaders you wish to output full light range and deselect the "Tonemapping" option. This will make your cloud look much different. When rendering the scene using the Hardware 2.0 renderer you can now store a full range image. Q: When converting the cloud to a fluid container I lose all emission, color, etc. 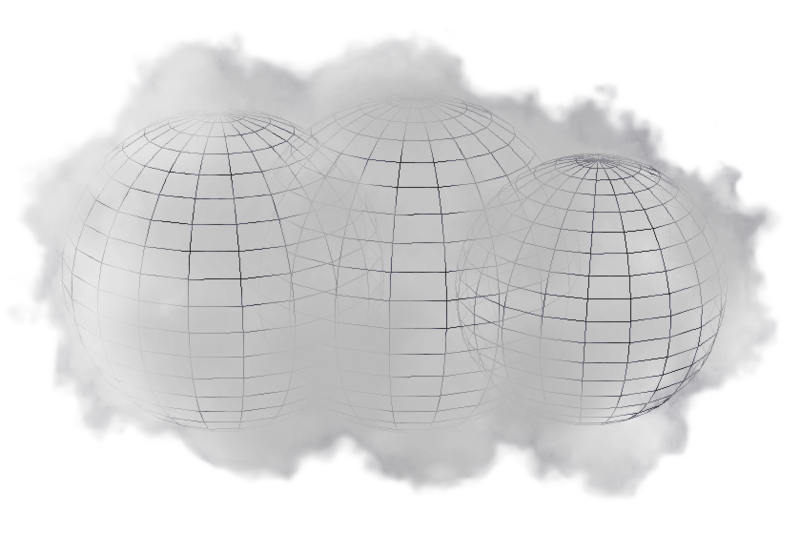 A: Currently, Elementacular is only exporting the generated cloud densities. Q: I have a hard time blending the clouds when not outputting to HDR - why is that? 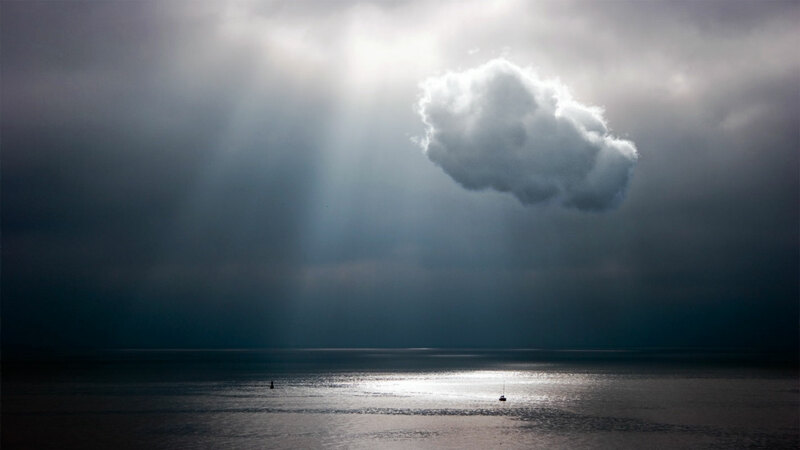 A: Lighting of clouds contains large contrasts between very subtle lighting features and very strong lighting. To look correctly, the clouds need to be tonemapped. 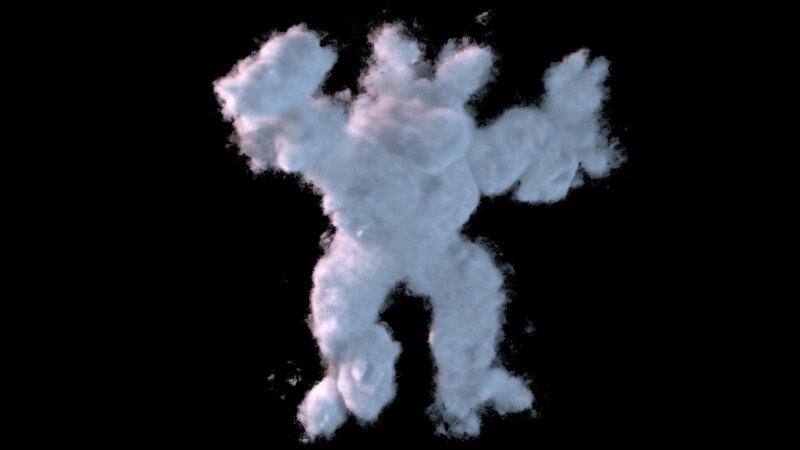 Because of a longstanding viewport rendering bug in Maya we are unable to work in HDR when rendering the clouds. Tonemapping is a non-linear operation which does not work correctly if applied to the alpha mask. So when using the produced alpha mask and tonemapped color data, the values can come out looking darker than intended. This can be solved in two different ways: Maya 2015 ext 1 supports full HDR rendering which allows you to work with a full linear pipeline - hence there is no problem. The second option is to use traditional matte tricks while compositing the images. Q: My clouds suddenly stop expanding and hit an invisible wall - why is that? A: Elementacular works on a grid. To solve this, increase the falloff, the number of dilation layers and / or the distance resolution until the problem disappears. Q: Applying the Elementacular shaders to geometry crashes Maya? A: Make sure your workstation is using a supported GPU, and that you are using fully updated drivers. Q: The plugin does not load automatically - why? Need inspiration or help to get started using Elementacular? Visit our youtube channel to watch our tutorials and other videos about the plugin.